For the wildlife in our communities, there's no escaping the harsh realities of winter. In fact, many of these animals must spend time each day out in the snow and ice to find the food necessary for survival. Take Canada geese, for instance. They are a familiar site at our local lakes and ponds, whether they are frozen solid or not. How do they do it? Like people and all mammals, birds are warm-blooded. Their body temperature remains constant — about 106 degrees, according to the Audubon Society . To maintain their body heat in freezing temperatures, their bodies have developed several mechanisms. For geese, ducks and other waterfowl that spend time on ice or in cold water, keeping their legs and feet warm is essential for survival. These animals rely on a vascular system designed with this in mind. The arteries and veins in the legs and feet of these birds are close together, which allows the blood to be warmed and cooled quickly, the Smithsonian reports. 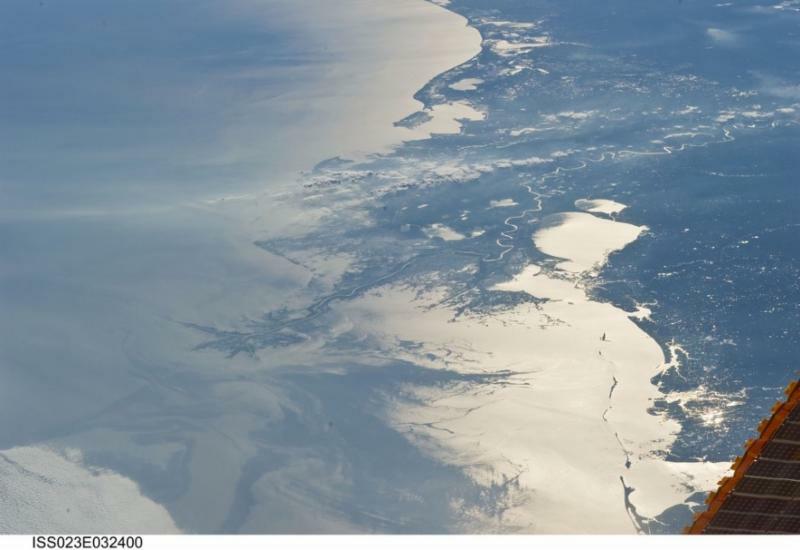 Every summer, a “dead zone” forms in the Gulf of Mexico. Plumes of oxygen-robbing algae, fed by excess nitrogen coming in from the Mississippi River, kill off marine life and threaten the livelihoods of those who fish the Gulf. States bordering the Mississippi River are putting strategies in place to limit nitrogen from wastewater treatment plants, surface runoff, and agricultural fields. In a new study, University of Illinois scientists have estimated that a new conservation practice known as saturated buffers could reduce nitrogen from agricultural drainage by 5 to 10%. “It might not sound like much, given that agricultural drainage only represents a portion of the nitrogen getting into the Mississippi. But 5 to 10% is pretty good for an inexpensive, passive system that farmers can put in and forget about,” said Reid Christianson , research assistant professor in the Department of Crop Sciences at U of I and co-author of the study. Saturated buffers are vegetated strips of land — as little as 30 feet across — between tile-drained agricultural fields and waterways. Ordinarily, tile pipes carrying drainage water from the fields empty directly into ditches or streams. With a saturated buffer, the water is re-routed to a perforated pipe running below the surface and parallel to the stream. Water then flows through the soil of the saturated buffer into the stream. Along the way, soil microbes naturally remove up to 44% of the nitrogen. How Long Have Dogs Hunted with Humans? In the near East, humans may have domesticated dogs as many as 14,000 years ago, during the Epipaleolithic period. It was the beginning of a beautiful friendship, but it came at great cost to small prey including hare, according to a new study in the Journal of Anthropological Archaeology . The study, by archaeologists from the University of Copenhagen and University College London, looks at animal bones found in a Neolithic settlement known as Shubayqa 6, established 11,500 years ago, in the Black Desert of northeast Jordan . The bones suggest that the site’s residents were using their dogs to help them hunt, a finding that can help clarify the murky origins of dog domestication. It hasn’t been clear, the researchers write, whether that process was deliberate or accidental, but this new evidence of canine-assisted hunting implies that these Stone Age humans were highly dependent indeed on their dogs. At Shubayqa 6, the evidence for a hunting partnership between humans and dogs, who would’ve been more similar to wolves at this point than the domesticated canines we know today, is written in the bones themselves. The last caribou known to inhabit the contiguous United States has been removed from the wild. This week, a team of biologists working for the Canadian province of British Columbia captured the caribou—a female—in the Selkirk Mountains just north of the U.S.-Canada border. 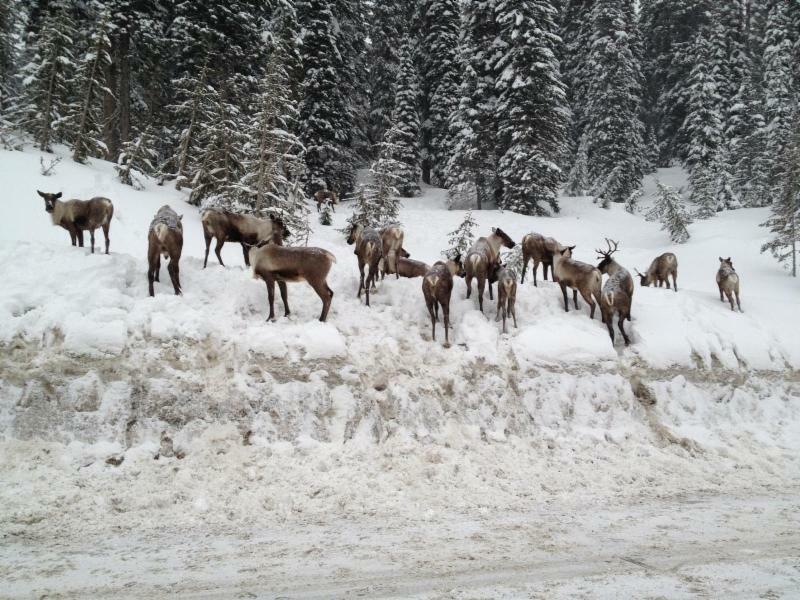 They then moved it to a captive rearing pen near Revelstoke as part of a controversial, last-ditch effort to preserve highly endangered herds. The female caribou is believed to be the last member of the last herd to regularly cross into the lower 48 states from Canada. A good hunter must be quiet, patient and able to disappear into the surroundings. 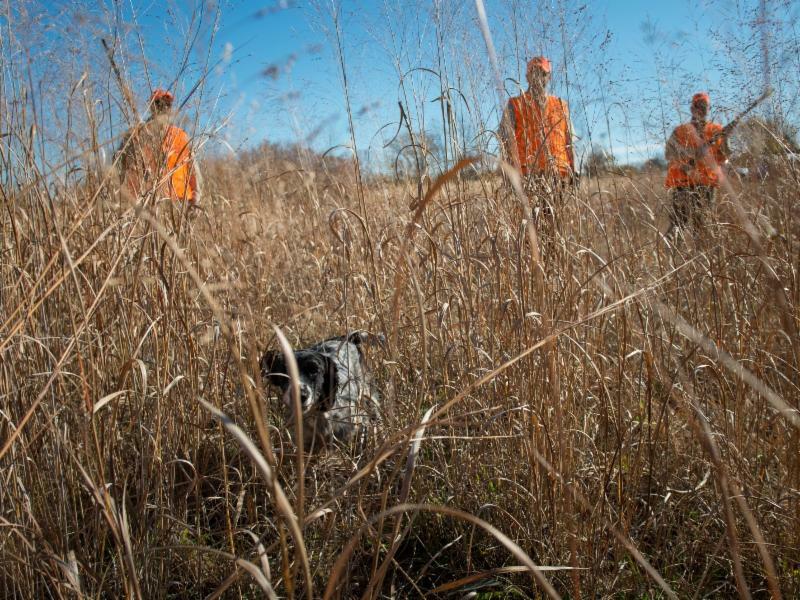 Hunters in Indiana, however, are disappearing from the sport itself. And so is the money that funds wildlife preservation programs. "This is a huge problem," according to John Goss, a former director of both the state's Department of Natural Resources and the Indiana Wildlife Federation. "Our system and conservation relies on money from licenses and equipment sales — without it, it's a spiraling problem." 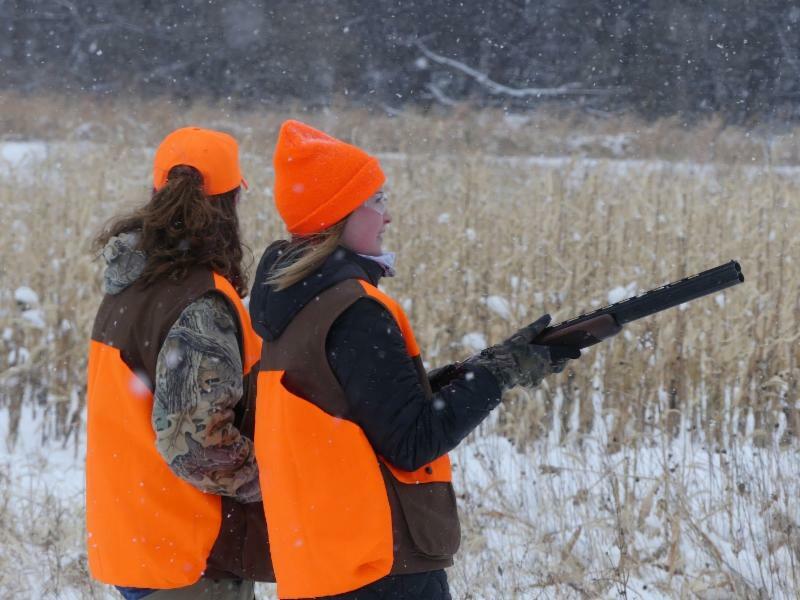 So efforts are under way to reach out to groups not typically associated with hunting including women, youth, urban residents and college students. One such surprising yet successful program: putting bows and arrows into the hands of students in schools.